If you’re running a local small business, especially in the services industries, you’re looking to be found locally. Most small businesses do not have regional service areas. As consumers are substituting internet local search and local maps for phone books, the importance of local search and local listings management has never been more important. Local customers want to be able to find you and also find out that other customers thought of the service you provided! 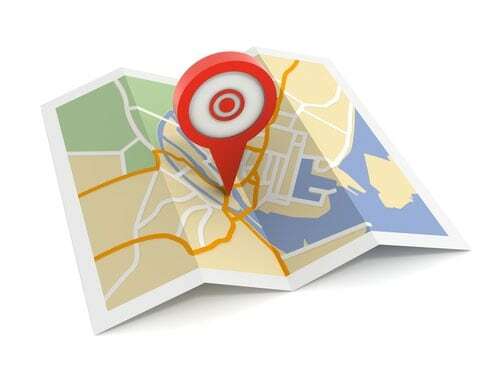 Local search engine optimization and listing management can be a very daunting task for business owners to take time and correct, but it’s extremely important in ensuring your business is found on the local results pages for search engines. 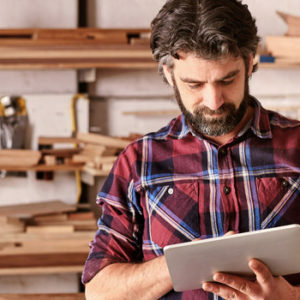 The sheer number of online local business directories is expanding almost daily, making it tough for you to know which searchable directory is the best place to list your business. Google and other search engines are placing more emphasis on local business information and aggregator websites to display accurate content to deliver to their end users. 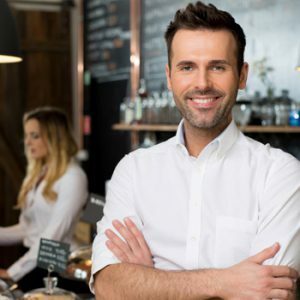 Potential customers who are searching for your type of business need to know where you are and what territories you serve and how they can find you. If you do not have this information published on the major listing websites, it will be extremely difficult for clients to choose you and search engines to include you in their results pages. Prime Media Consulting specializes in creating and optimizing local business listing. We will partner with you to create, edit and manage your information across the major listing websites that search engines use to deliver results. This will help us improve your position not only on these listings but also improve your representation on major search engines. If you’re not receiving the amount traffic you’d like to in your local community or just want to improve your rankings with the search engine results page, contact Prime Media Consulting. Want to learn more about how Prime Media can help you market your local business?